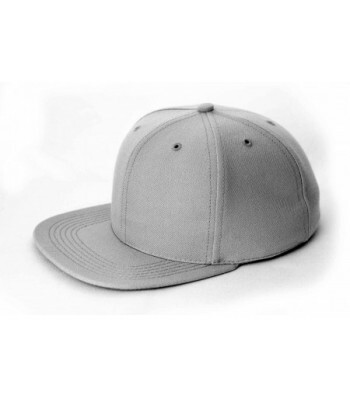 6 Panel Fitted Cap From USA Cap Inc.
Our 6-panel fitted cap is available in 10 sizes: 6-5/8, 6-3/4, 6-7/8, 7, 7-1/8, 7-1/4, 7-3/8, 7-1/2, 7-5/8, and 7-3/4. 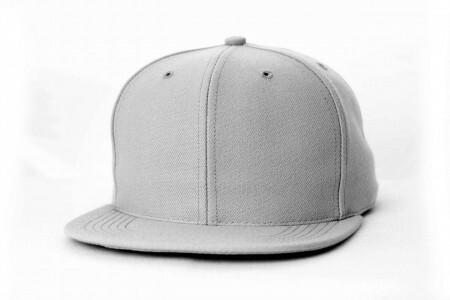 These caps come with sewn eyelets, your choice of buckram or unstructured lining, and flat or pre-curved visors. Disclaimer: Fabric colors are representative and may vary slightly due to monitor differences. 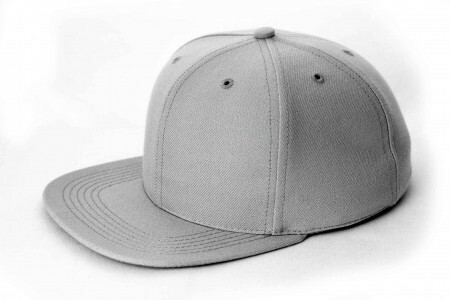 Please contact your cap manufacturer for more details. 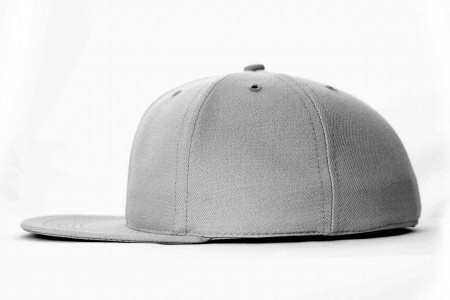 © 2014 USA Cap Inc. All Rights Reserved.